Iceross Comfort is designed with Össur's Sensil® silicone and a nylon fabric cover. 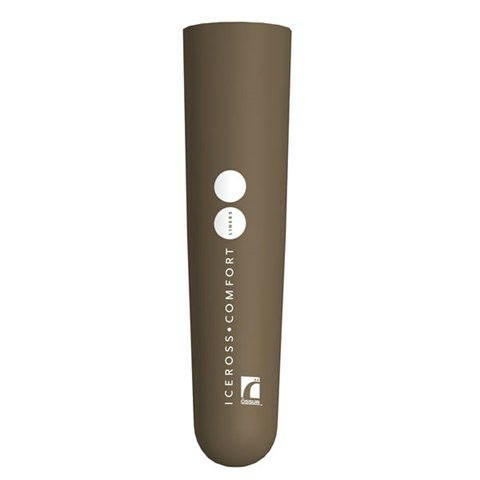 Iceross Comfort is an exceptional liner for residual limbs with bony prominences prone to pressure peaks, and/or conical residual limbs. Össur recommends that Iceross Comfort Cushion Liner is used in conjunction with the Iceross Sleeve and Icelock® 500 Series.